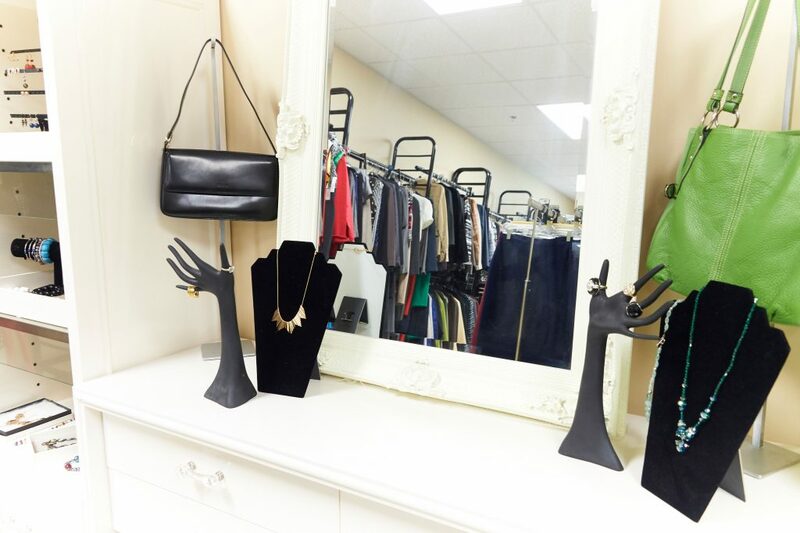 Community Clothes Closet is excited to introduce Pop-Up Shops – a fun new way to support local families’ clothing needs! Donate your gently used, high-value items. Watch for our retail shop to pop up at an event or business near you. Shop quality goods at low prices while supporting our mission. Community Clothes Closet’s core mission of providing free clothes to children, women and men will not change. We will never charge our clients for any of our services! If you are interested in hosting a Pop-Up Shop at work, at a social event, or in the community, please contact executive director Diane MacDonald at 920-731-7834.